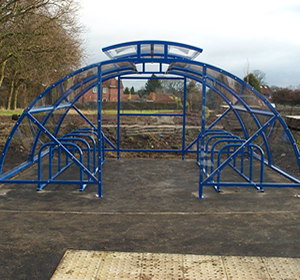 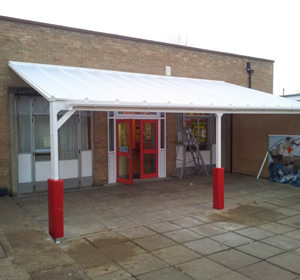 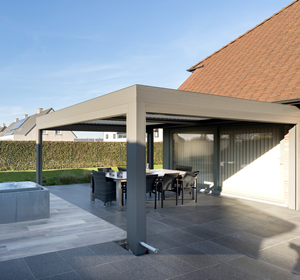 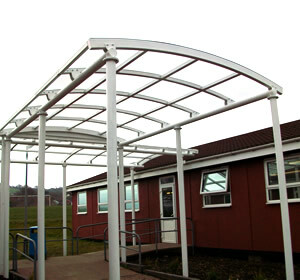 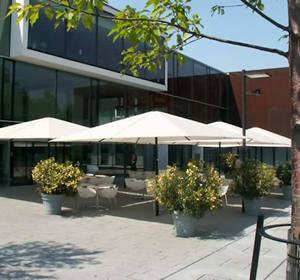 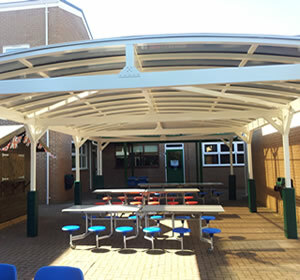 We supply and install a wide range of products including canopies, cycle shelters, pergolas, umbrellas and car ports across Somerset. 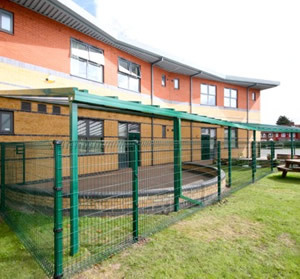 If you’re a school or business based in Somerset and are looking to maximise your outside space then please take a look at our products below or get in touch. 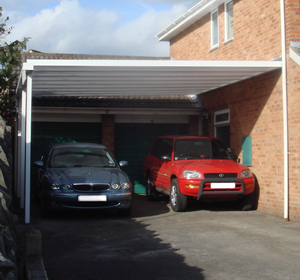 We cover the whole of Somerset including Bath, Bristol, Weston-super-Mare, Taunton, Yeovil, Bridgwater, Frome, Portishead, Burnham-on-Sea, Clevedon, Nailsea, Keynsham, Chard, Street, Midsomer Norton, Minehead, Wellington, Wells, Shepton Mallet, Radstock, Glastonbury.